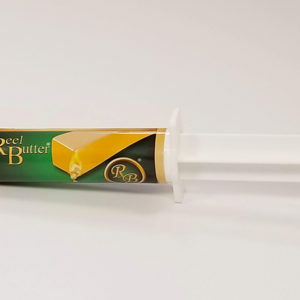 The new Reel Butter has been proven to withstand temperatures down to -70 degrees Fahrenheit during operational use. 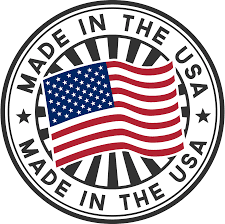 Reel Butter is for all types of metal-to-metal, metal-to-plastic, and plastic-to-plastic mechanisms. Our lubrication reduces galling and wear, provides two-year rust protection that extends the service life of your favorite recreational mechanical device. Reel Butter Oil is not grease; its oil will resists change and perform consistently below -70 degrees to over 400 degrees Fahrenheit. Our complete all-weather lubricant will not burn up or evaporate in summer’s heat; it functions in freezing weather, stays intact during pouring rain, and repels debris. 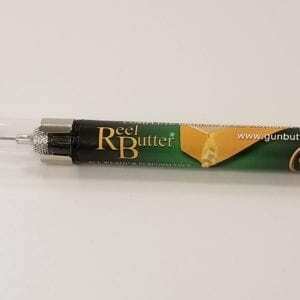 In operational use Reel Butter’s unsurpassed smoothness and consistency is unparalleled due to its longevity and ease of function. 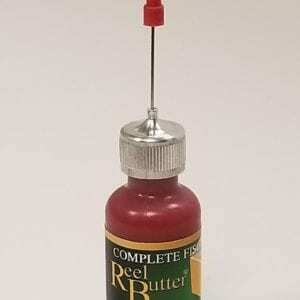 Your mechanism has continued performance assured because Reel Butter’s adhesion exceeds the film-strength of molybdenum grease.